Mercator Gold plc is pleased to announce that further to its release of 27 July 2009 the Company has acquired an exclusive option over the Copper Flat porphyry coppermolybdenum- gold-silver project in the Las Animas mining district in south central New Mexico, United States, by making a payment of US$150,000 as consideration for the grant of the option. Mercator continues to carry out due diligence on the Copper Flat project, which is a former producing mine. Key areas of focus for the development plans will include the evaluation of the economics of a return of the project to production; assessment of the potential for expansion of existing reserves and resources; and an assessment of the likely time required to secure all necessary permits for the recommencement of production. An open pit mining operation treating up to 6 million short tons per annum to produce up to 20,000 metric tons (30-45 million lb) of copper per annum at Copper Flat will be the basis for planning. Extensive feasibility studies on the restart of production at the project were carried out during the 1980s by highly reputable technical consultants. The most recent Pincock, Allen & Holt plan for a resumption of production at Copper Flat envisaged the mining of 5.8 million short tons of ore and 4 million short tons of waste annually for 11.6 years. In order to restart production, a suitable processing plant, either new or second hand, would need to be procured and commissioned. Detailed metallurgical test work has been carried out, with flotation tests performed on drill core and a 6,000 short ton underground bulk sample. These consistently showed a recovery of 92% copper and the production of highly marketable concentrates with an average copper grade of 28%. The test work results were confirmed during the actual mine production that took place in 1982. 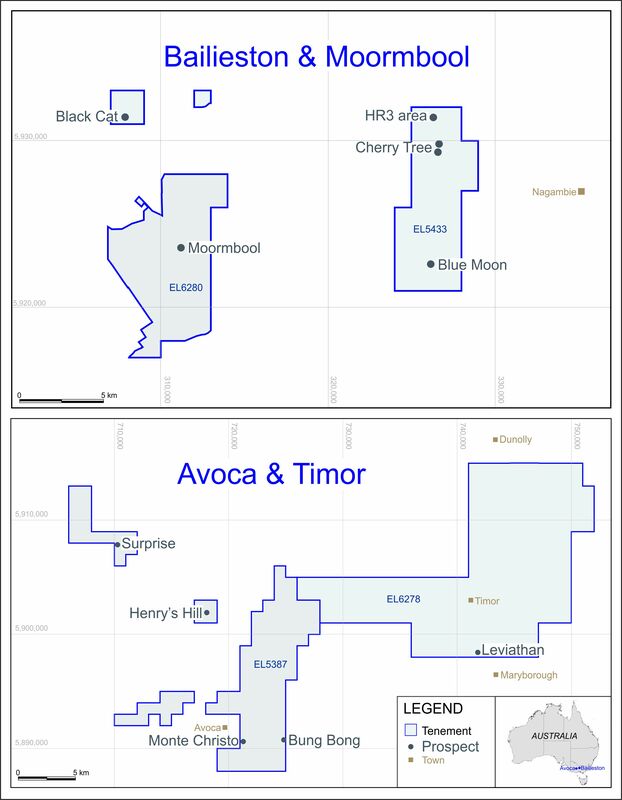 In order to exercise its option over the Copper Flat project, Mercator would make payments to the vendors as follows: US$1m by 14 February 2010; US$1.85m by 14 August 2010; and US$7m by 14 February 2011. All the payments are discretionary, and Mercator can elect not to proceed with the exercise of the option at any stage. The final payment may be deferred until 16 May 2011 for an additional payment of US$150,000. The vendors would retain a net smelter return (NSR) of 3.25%.